We are an all-inclusive building organization with a hard-earned reputation for the quality of our work and a true responsiveness to client needs. All project phases, from conception to completion, are planned, designed and engineered under one company. 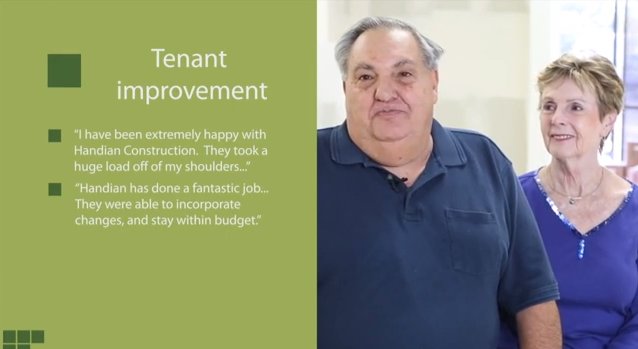 Client satisfaction is our top concern, and our professional capabilities and business ethics always ensures a predictable and efficient building experience. We are ready for your project, from the most basic Tenant Improvement to the most elaborate new commercial structure, and everything in between. Call us today at 626-639-3909 to schedule a consultation. CAD Design- merging aesthetics with technology. Everything we do starts with solid engineering. 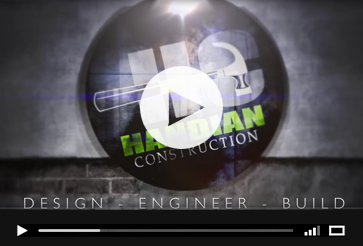 Handian Construction has the skill and the experience to guide any sized project to completion. The best spokesman is always a satisfied client.